The Lost Cavalry, Stables, Salt Moon. 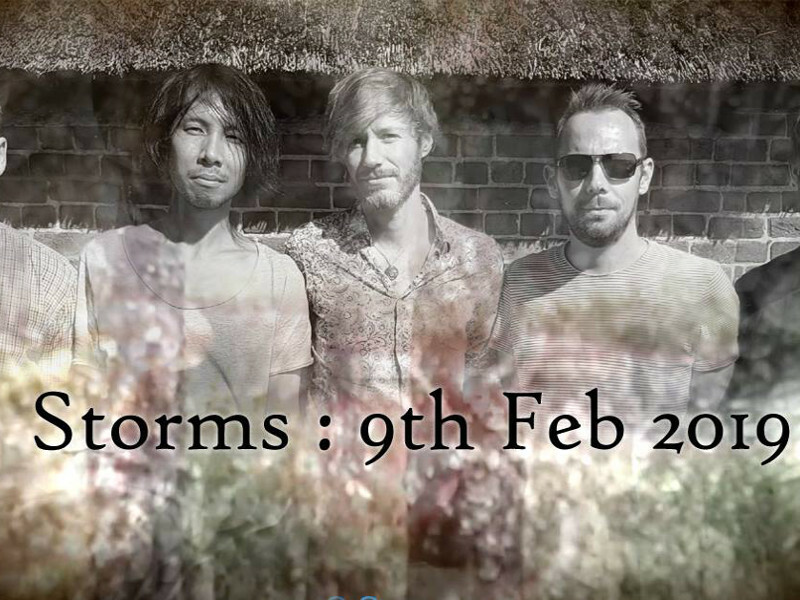 We are pleased to announce our second album "Storms" will be released on 9th Feb 2019 - and to launch the album we will be playing a very special show at our favourite London venue, The Lexington, Kings Cross. We will be playing our new album through live from start to finish, along with some old favourites and some special guests, plus support from our wonderful friends Stables and Salt Moon - featuring Lost Cavalry members past and present! All ticket holders will receive a complimentary copy of the new album on CD and as a digital download, as well as a special preview stream of the album ahead of it's release (note: please ensure you provide your email address on the 'mailing list' option at the time of purchasing tickets in order to be sent the preview link). We're very excited about our new album, it's been a long time in the making! We hope you can come and celebrate with us!